It’s their 5th year since debut. 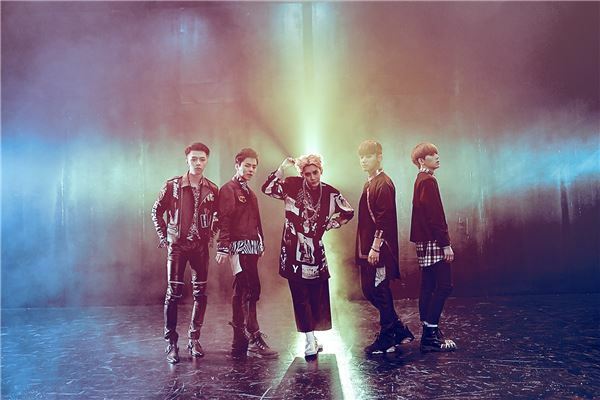 We’re talking about MYNAME, who entered the music scene in 2011 with the release of their first single album ‘Message’. News Way recently met MYNAME at their agency H2Media’s office in Samsung-dong, Gangnam, Seoul after their comeback performance. 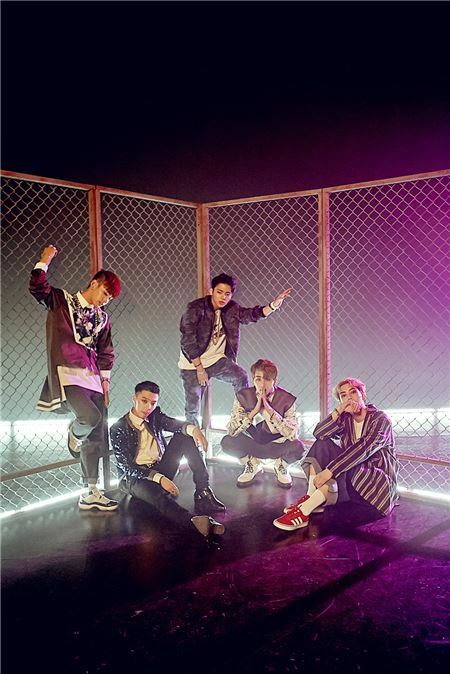 MYNAME made a speedy comeback with their 4th single album ‘Just Tell Me’ just 2 months after the release of their 3rd mini album ‘Too Very So Much’ in March. Taking away the promotions period, it’s only been a month. This comeback shows their strong desire to perform in Korea before moving on to their Japanese promotions. MYNAME started promoting ‘fun songs’ since their last album ‘Too Very So Much’, and the results have been good. They have gained more recognition in Korea ever since. And finally, with their #1 spot on Japan’s Oricon charts last March, they got a taste of success in Japan first. While promoting in Japan and gaining popularity, they suddenly had a thirst for promoting in Korea. 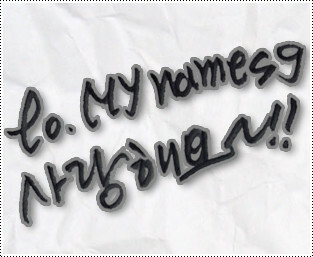 That’s why they want to be acknowledged in Korea and get the name MYNAME known to the public. That’s something admirable. While promoting as a group, the thought “We have to do well” stopped them from enjoying on stage. The members weren’t able to show off a tenth of their charms. Now, they’ve put down all that burden and are enjoying their promotions. We couldn’t believe that this group has been around for 5 years. In truth, 5 years after an idol’s debut, most fall into a period of crisis. But there are no discords between the members and nobody has left the group. There is not even a gossip about the group’s breakup. When we asked them why, the reason was simple. Compared to rookie idols, a group that has been around for 5 years would have slowed down in their progress. Leader Gunwoo said, “Even if this album doesn’t do well, we plan on putting out more albums,” showing the group’s positivity. MYNAME made headlines during their debut for being the first group produced by 1st generation idol singer Hwanhee from Fly To The Sky. How is Hwanhee as a producer? Last March, MYNAME made it to the #1 spot on Japan’s Oricon charts. It’s an amazing feat they achieved after 5 years. 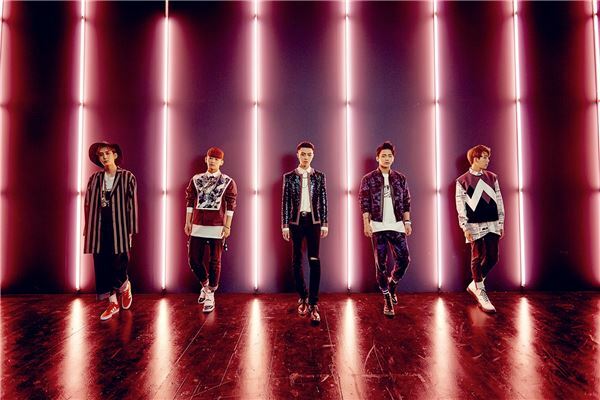 There is a reason why MYNAME have gained popularity in Japan. Recently, the Hallyu fever in Japan has started to cool, putting it in a crisis. But even so, K-pop is the best culture to the Japanese fans. Lately, groups with new styles like VIXX, BTS and Block B are popular, but even older groups like 2PM are still as popular as ever. In Japan, gaining success and holding on to the #1 trophy is something they use to estimate if you’ll go far, apart from understanding the culture and putting in enough effort to match it. Although they couldn’t achieve the same popularity in Japan, with such efforts, the only problem is time. Throughout the interview, MYNAME used the word ‘struggles’ a lot. They are not a group that got popular at once, but they went through many struggles in the 5 years after their debut to get to where they are today. As before, they have a place to reach, but they don’t plan on giving up. There’s a saying that goes “Falling water droplets make a hole in a rock”. Even though it’s a small step, with patience and perseverance big things will happen. 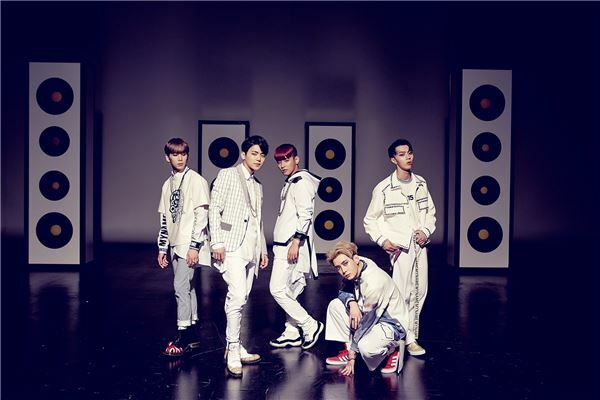 This phrase keeps running through our minds throughout our interview with MYNAME. With the attitude of rookies and hard work, the small droplets of MYNAME will one day definitely be able to make a hole in a big rock. We are rooting for MYNAME’s future. This entry was posted on May 27, 2015 by mynamesg. It was filed under Interview .